Finding the minimum, maximum, median, and quartiles of a set of data can help tell you a lot about your data. Follow along with this tutorial to practice finding these pieces of a data set! 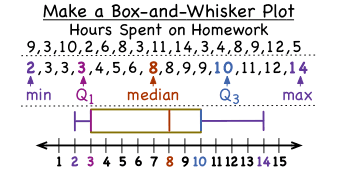 How Do You Interpret a Box-and-Whisker Plot?